Abstract Brushset XV - Free Photoshop Brushes at Brusheezy! 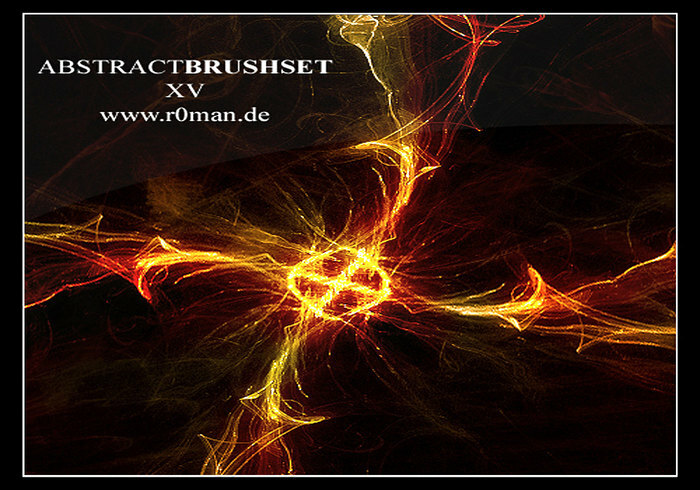 4 symmetric abstract brushes in a very nice resolution/quality Please visit http://r0man.de for all abstract brushset! There you'll find tutorials for these brushes. Ur brushes are awesome! Love them all! Very good, but somewhat small.